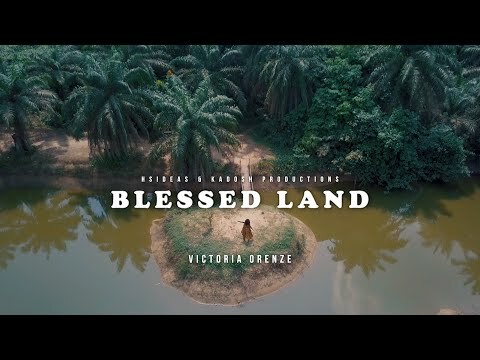 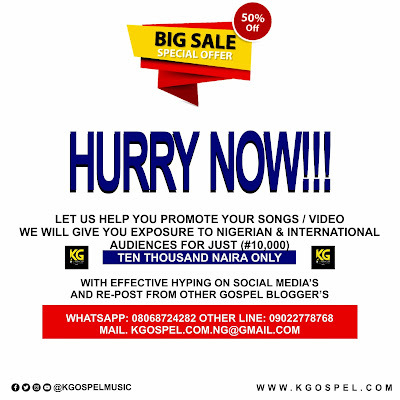 Nigerian renowned gospel minister and vocal powerhouse, Victoria Orenze delivered a brand new inspiring single and music video, titled: “Blessed Land”. 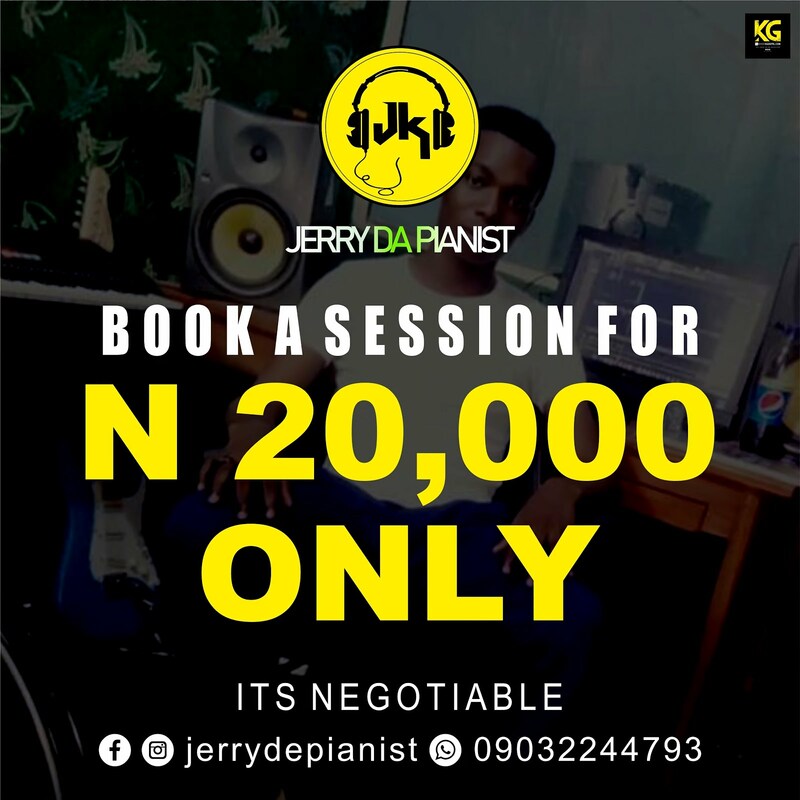 Download, enjoy and share below. 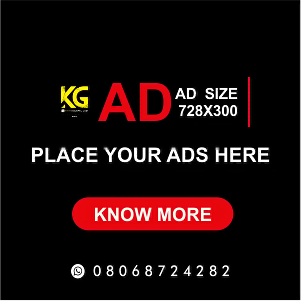 Watch the Music Video Above.